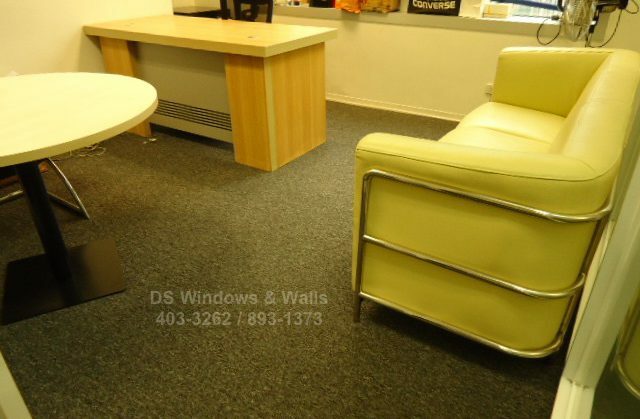 One of the biggest factor in creating a warm and comfortable workplace is its interior design. 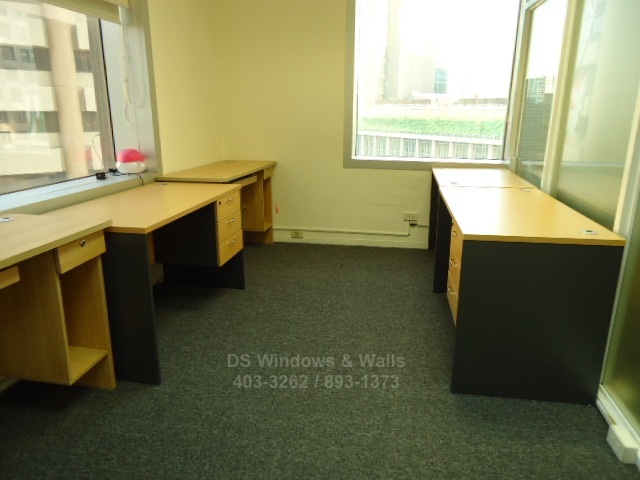 A smart and properly designed office can make the place feel loved, well-treated and comfortable especially during environmental climate change. It will also help improve employees performance by having a more focused, comfortable and peaceful surrounding. There may be aspects of your work area that can’t change, but you can still create a more homey feel by painting the walls with warm colors, placing a comfy furniture and installing a broadloom carpet. Broadloom is defined as carpet that is woven on a wide loom, and it generally refers to a carpet that is installed wall-to-wall. Whether it is for home or office, broadloom carpets are the preferred flooring in America and European countries due to the comfort and warmness it brings to any kind of room. It is also the only flooring that can offer soft surface for soft footing and can avoid people from falling and slipping because of the additional underlay foam installed beneath. When the carpet fiber is dense, it also helps to soundproof and insulate any room that lessen distractions for a more focused job. When employees are comfortable, they are able to do their jobs well and feel that they’re with an employer that cares. 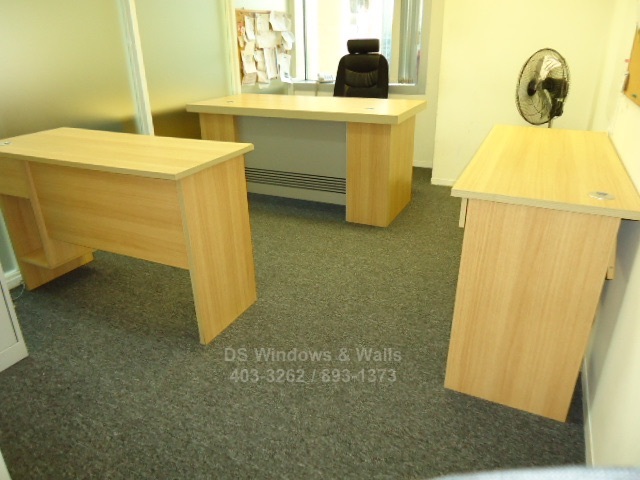 DS Windows and Walls is one of the leading interior supplier in the market today. We offer different kinds and designs of carpet that will match your budget. For more inquiry please email us at inquiry@dswindows.com or call us at (02) 403-3262, (02) 668-9668, (02) 893-1373 and 0916-311-3909. You can also visit our shop located at 4th level Waltermart Makati, 3rd level Robinson Metro East Pasig City and 2nd level Pacific Mall Lucena City.